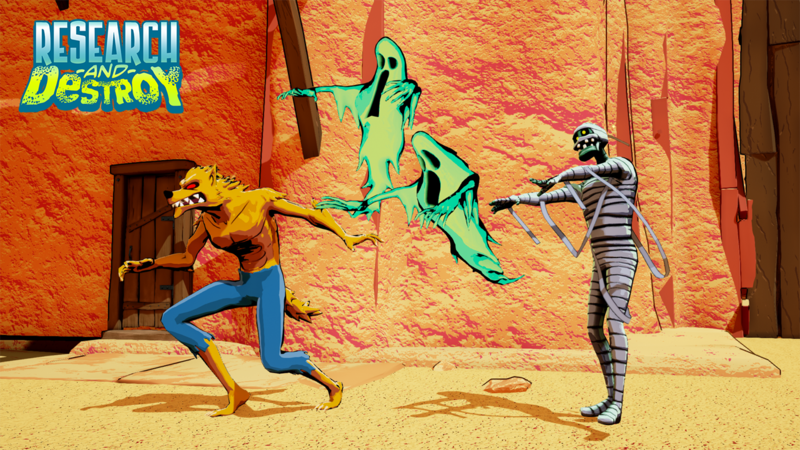 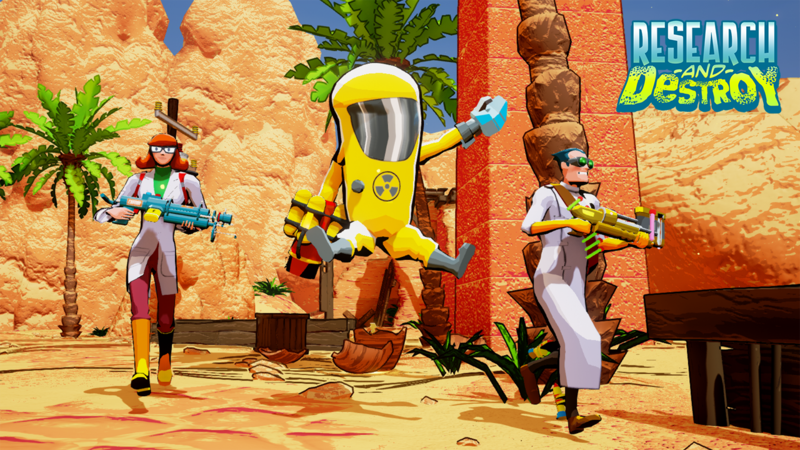 We are a small and highly experienced team with many years developing games using Unreal Engine, based in Tokyo. 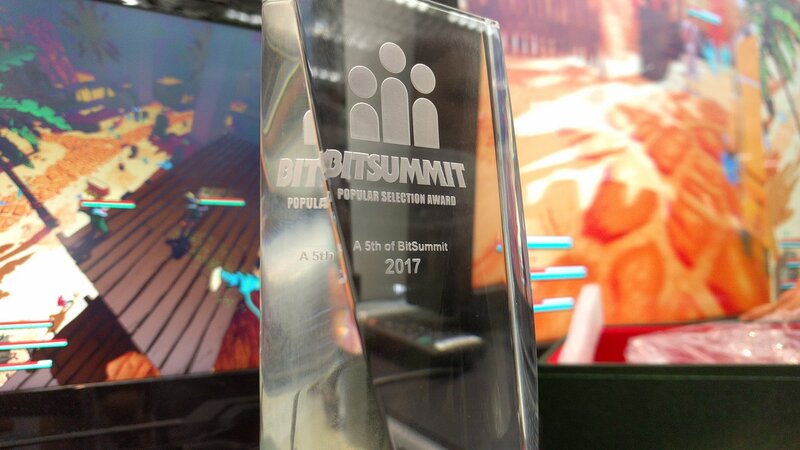 By day, we help top tier teams in Japan make games with UE4. 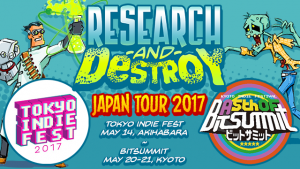 By night, we're developing Research and Destroy! Find out more about each of the implausible developers. 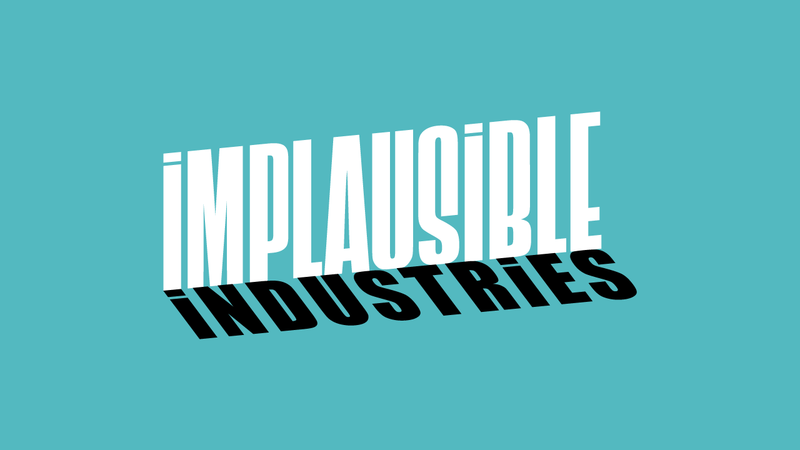 Please follow Implausible Industries on facebook for the latest news and updates.